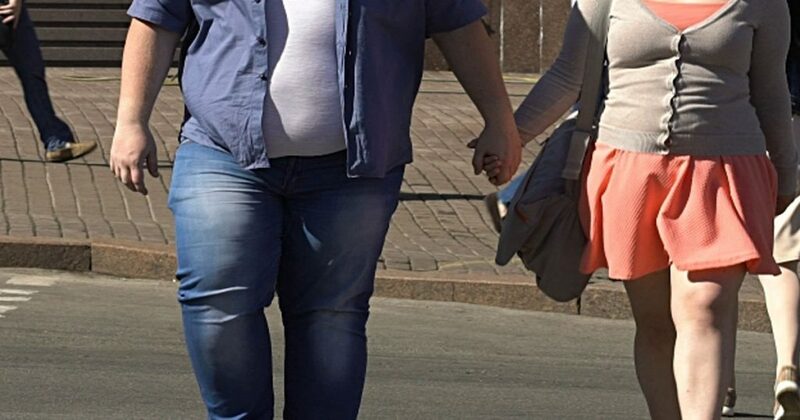 Couples in happy relationships tend to gain weight together. They say that even when you’re already in a relationship, you should still look presentable for each other. This is also not to say that gaining a few pounds will make you look less attractive. But, indeed happy relationships can cause gain weight. Why? Couples in happy relationships are contented. They don’t feel insecure anymore on how they look because both of them knows that they will love the other no matter how they look like. People who are taken usually have lots of foodie adventure. They often go to restaurants to eat or buy foods together so the weight gain is very possible. Couples who are gaining weight together often times love going out with friends so that’s another reason for weight gain. Their hobbies are centered on food so you can expect weight gain. If you’re in a relationship and you’re gaining weight together then just be happy you are gaining weight with someone. It shows that you are being loved for who you are that goes beyond the physical appearance. But, even as a happy couple, you should still think about your well being. No overweight person is healthy. A few extra pounds is not bad but being obese is bad. It is a reason for many chronic diseases like hypertension, diabetes and liver and kidney problems. It can cause your cholesterol levels to increase. It can cause other medical conditions like stroke, brain damage, and heart diseases. The best thing to do is still to eat in moderation and exercise a lot. Keep a healthy and active lifestyle. After all, it is inspiring to be with your loved one while you try and maintain a healthy lifestyle.